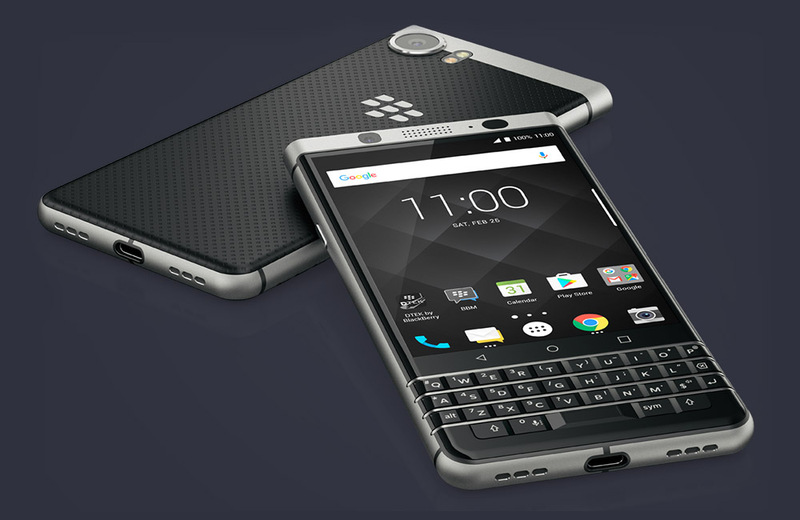 Starting tomorrow, customers on Sprint will find the KEYone from BlackBerry available for purchase online, with in-store availability beginning later this month. The KEYone has been available in the US since May, purchasable via Amazon and Best Buy. Up to this point, there has been no official carrier partners, so Sprint will be the first. As detailed, the device will cost $22/month for 18 months or $528 full retail. If you’re still curious about the KEYone, I’d recommend watching our review below. We go over the specs, if that keyboard is really something you want to live with, as well as what it’s like to use Android on such a tiny display in 2017. Again, online Sprint availability starts tomorrow, July 14.